A startup tech firm in downtown St. Louis is moving into a new home. 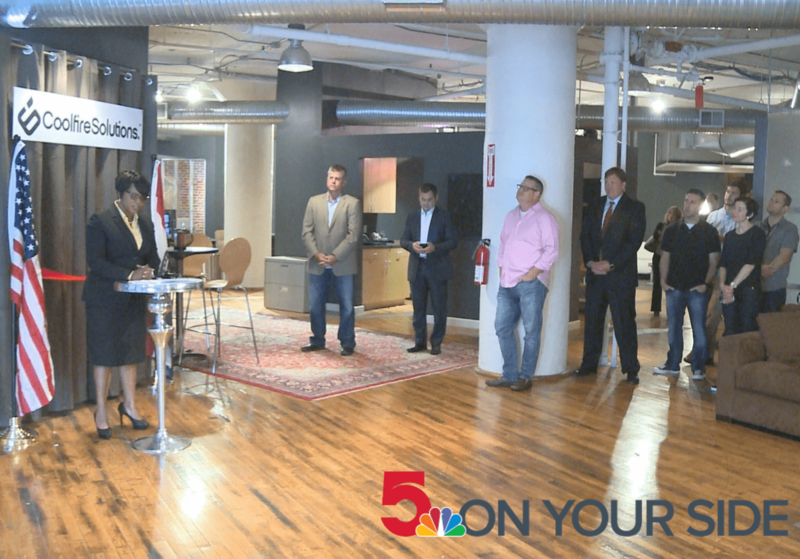 Coolfire Solutions, a software development company, showed off its new headquarters on north 10th Street on Wednesday morning. Along with the new office, the company is adding 11 jobs.